Xeroflor offers the lightest, smartest systems for extensive green roofs on the market, helping you complete even the most complicated projects. 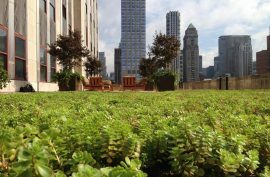 By sharing knowledge and offering new ideas in green roof systems, we support your business success. As you contribute to the creation of sustainable buildings, towns and cities, Xeroflor supports your projects with smart, simple green roof systems. 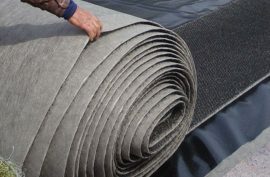 Producing pre-vegetated mat blankets for the expanding green roof market is a great way to turn crops quickly, with high profitability. If the buildings you’re designing include green roofs, we can help you meet aesthetic, environmental, budgetary and performance requirements.